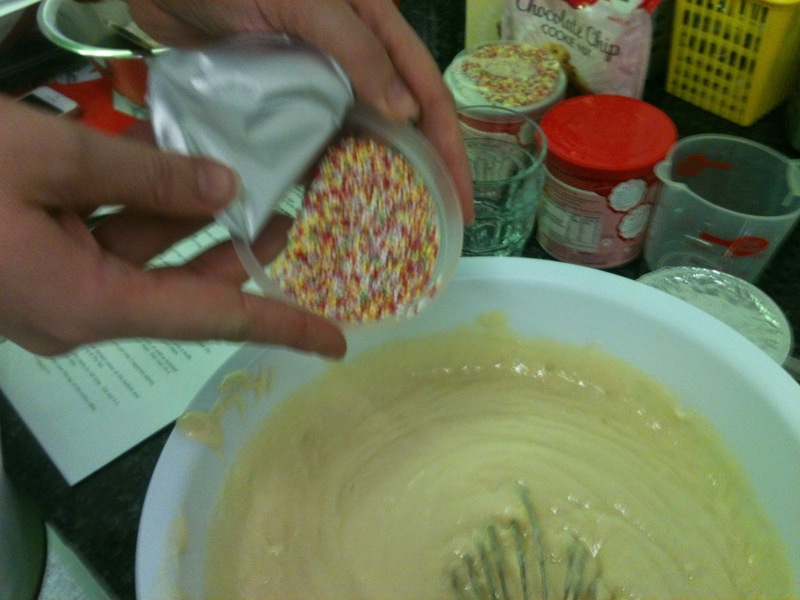 Last week I was so lucky to be invited to a Cookery School in London for the launch of the new range of Betty Crocker Vanilla Icing with sprinkles. Betty Crocker has been around for many years. 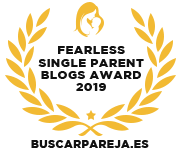 Over the past few years since we have been watching programmes such as the Great British Bake Off and other baking programmes, baking cakes has become very fashionable again, with the fantastic creations that some of us can make. 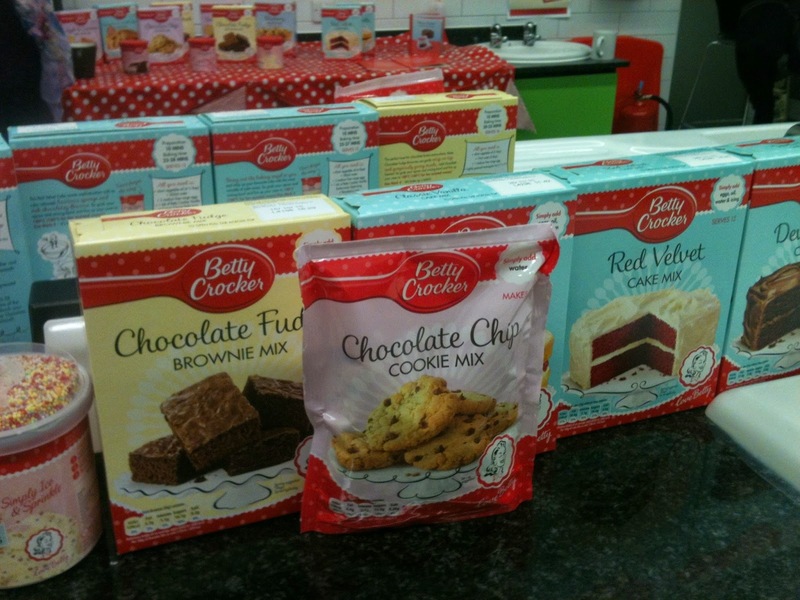 Betty Crocker came to the Uk in the 1990’s but the brand has a long history in USA with any housewifes having grown up listening to her on the radio or reading her recipe books. In fact the Betty Crocker brand is nearly 100 years old. We have all seen the Betty Crocker cake mixes in the shops, they have a great Retro look to them and they are so easy to follow, and if you follow the instructions, you will indeed end up with indulgant, gorgeous cakes. 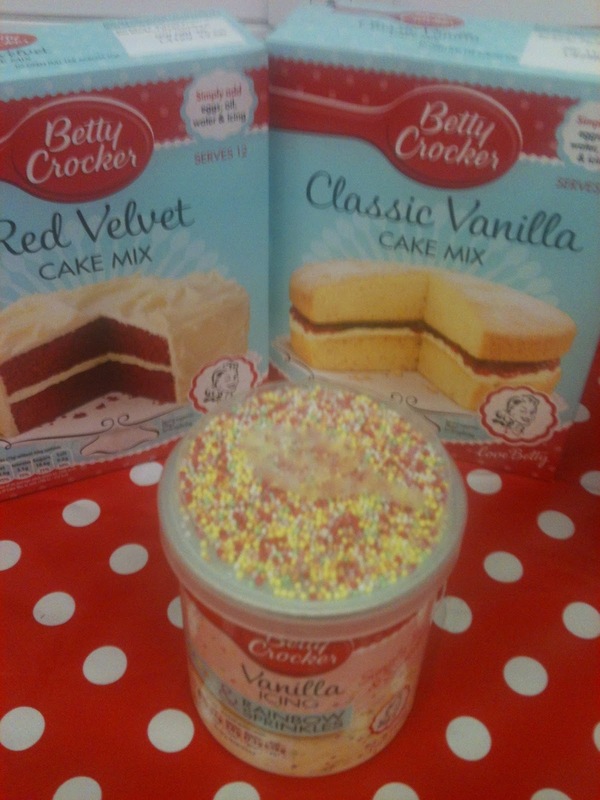 The Betty Crocker cake mixes have all you need to make your cakes, but why not mix them up a bit? This is what we did. 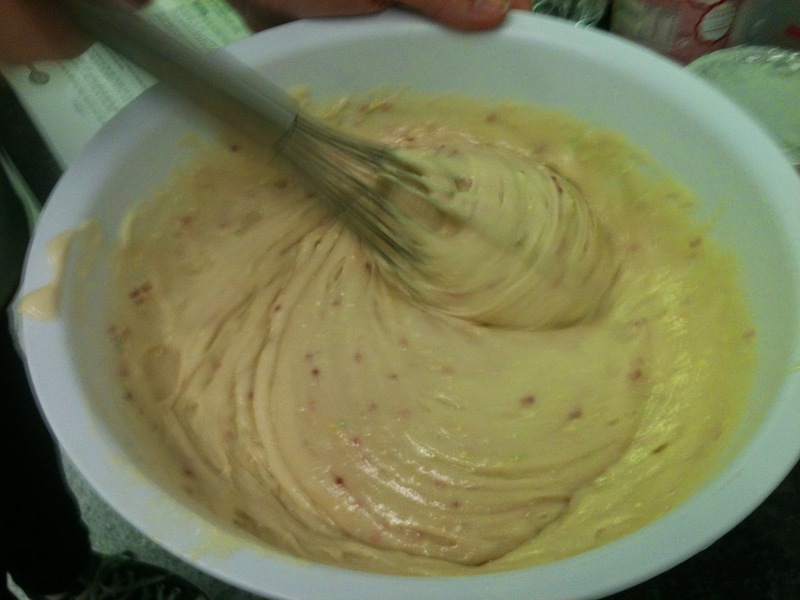 We took a vanilla and a red velvet cake mix, we mixed the Vanilla mix in one bowl and we mixed the Red Velvet in another bowl. 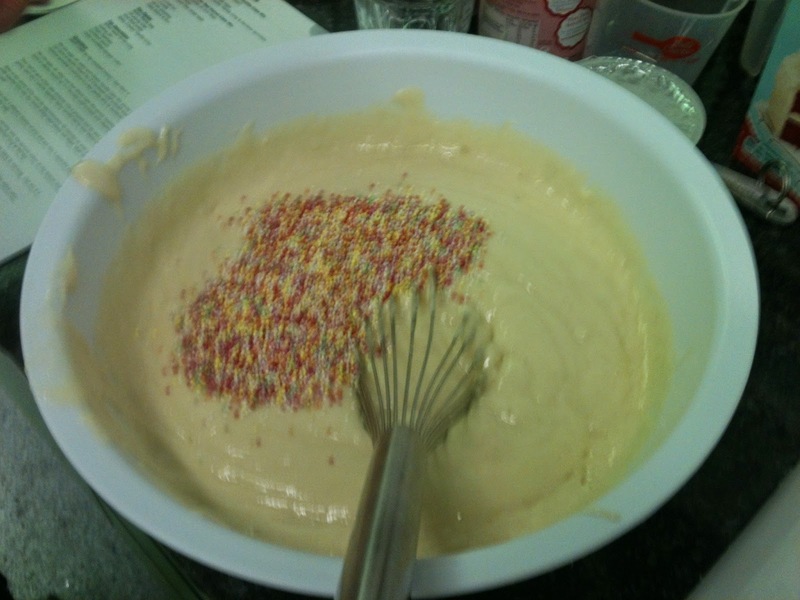 In the vanilla mix we added some sprinkles from the top of the post of icing and sprinkles. 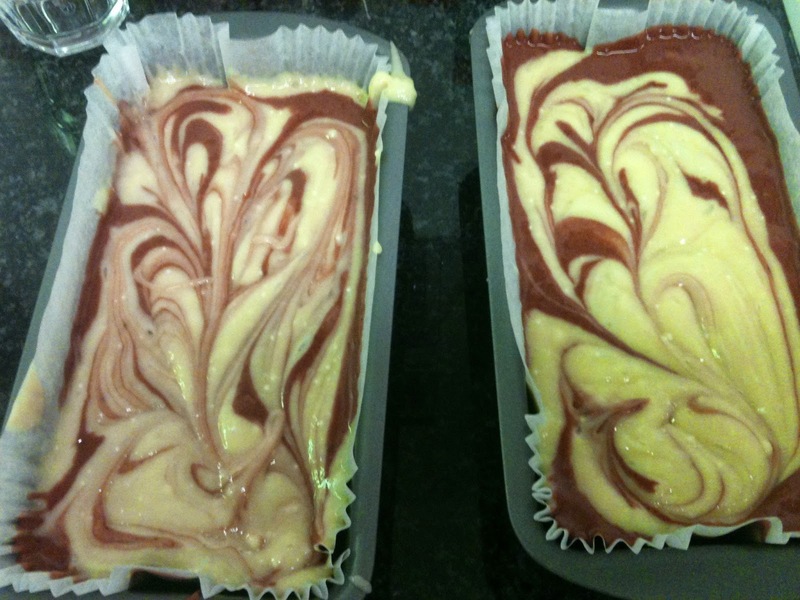 We took a cake tin and we put a generous layer of Vanilla on the bottom, then added a layer of Red Velvet and then another layer of Vanilla. Here comes the fun part! 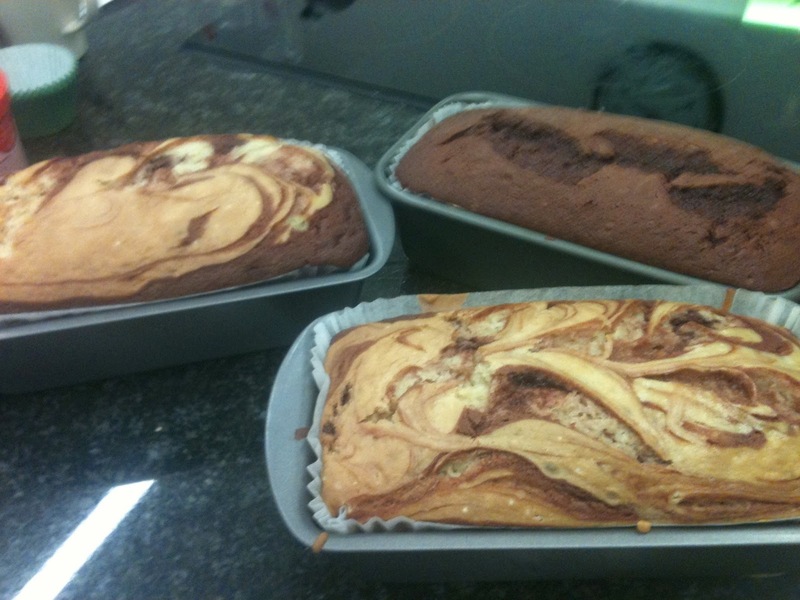 We took a knife and gently did a figure of eight in the baking tin, this gave us an amazing swirled look. Then we popped it in the oven for 40 minutes, but this will be different for different size cakes. 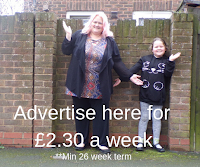 Just keep checking it. 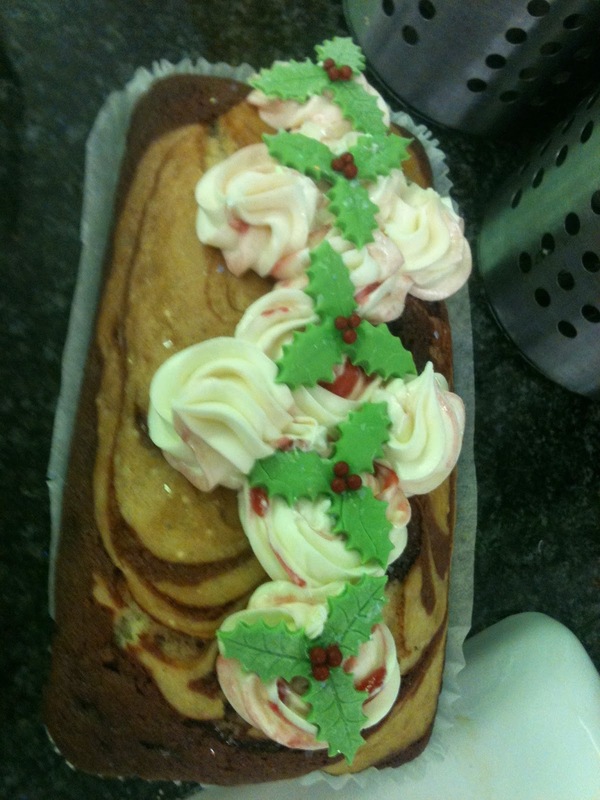 Once it was out and cooled, we iced it with some of the vanilla icing, but we added some red colouring to give it a christmas look to it and this cake make a great alternative to the traditional Christmas cake. These ingredients can be found at a supermarket near you. 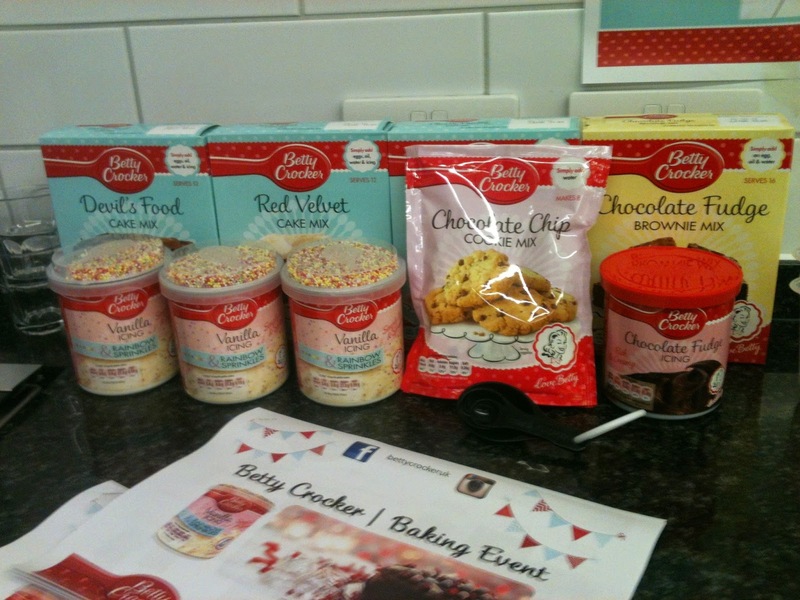 For more details on the Icing with sprinkles, please go to www.bettycrocker.co.uk to see these and other products in the range.